Forget your exotic holiday destinations – we’re having a staycation this year. When I tell people we’re taking a long car trip with the kids I am faced with one of three reactions. “Why don’t you fly?” from child-free people who don’t have to factor in the price of the extra tickets; “that will be fun” from empty-nesters who have had the benefit of time to rose-tint their memories; or a heartfelt “good luck!” from parents with kids who have been there, done that, and got the travel sick stained T-shirt. Since my motto for any family holiday is “Plan for the worst. 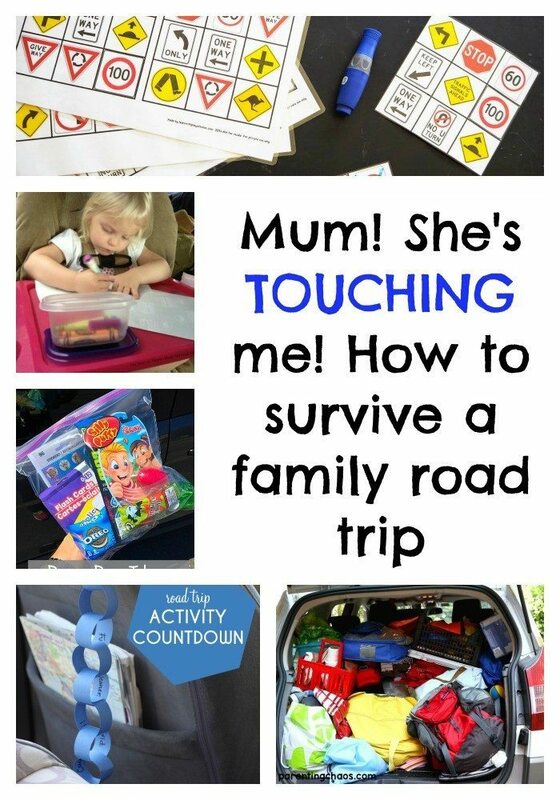 Hope for the best” I have put together a suitcase of resources to help prepare for a family road trip. … and check out these six top tips for trouble free car travel. Super hints from Kids Activities Blog for travelling with really young children. 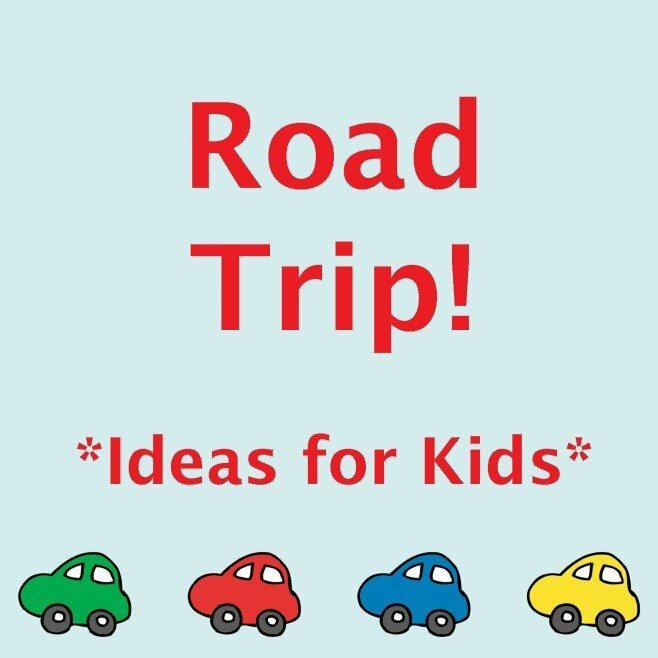 Awesome printable road trip activities at Lalymom. The Measured Mom takes care of entertainment for kids aged 2-8. 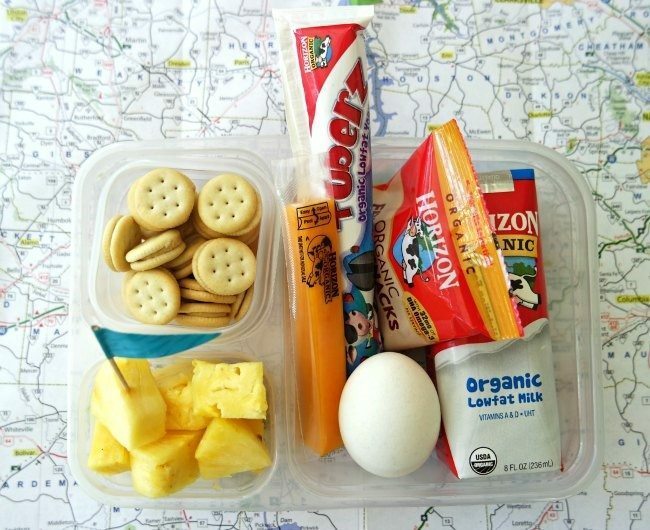 Playdough Potato has put together a cool road trip activity pack. Check out these non-screen distractions from Learn with Play at Home. Games galore from Inner Child Fun. Mess for Less lists her summer road trip essentials. …or avoid screens completely with the help of Playtivities. My Life and Kids shares her extensive experience of road trips with kids here. 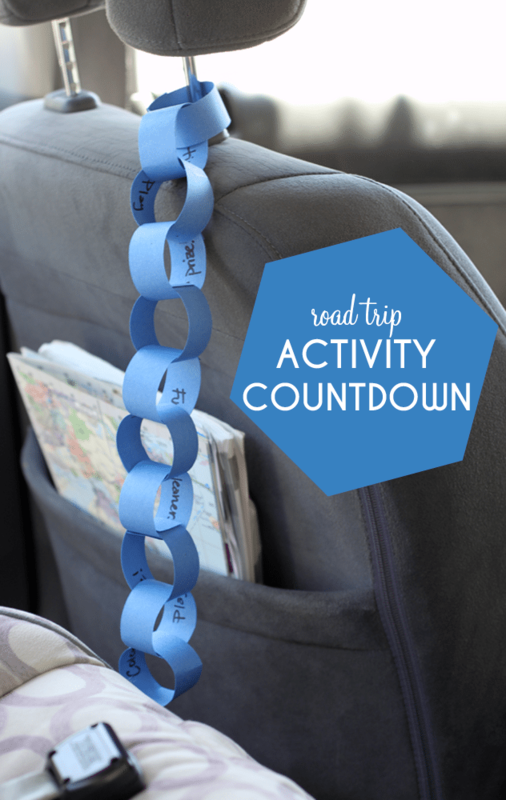 Scavenge ideas from the road trip printables at 3 Boys and a Dog. Sunshine and Hurricanes lists some fab child-friendly road trip apps. Creative Connections always has great ideas, and travelling in cars with kids is no exception. Get some inspiration for your road trip playlist at The Pleasantest Thing. 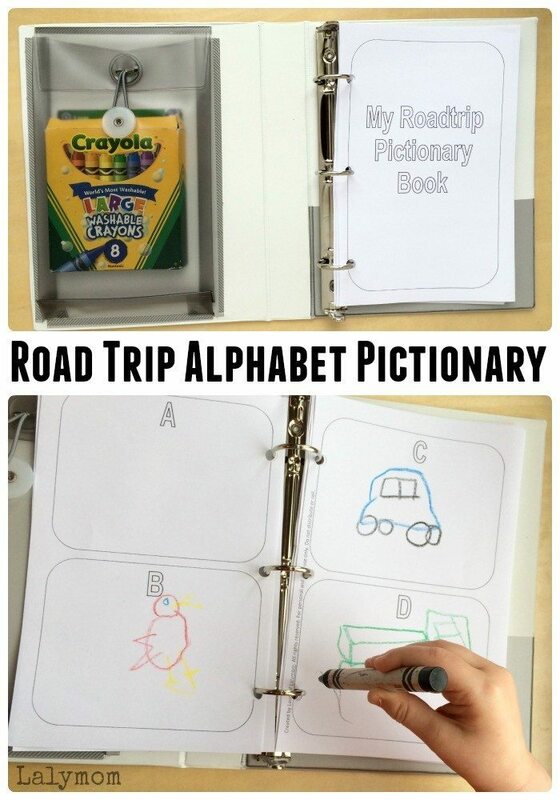 Readers will love I Can Teach My Child’s suggestions for books about road trips. There are hints for how to cope in a small space at The Chaos and the Clutter. Get organised like Your Modern Family. What are your best tips for surviving family road trips? Great ideas! Wish I had seen this before we drove 4 hours to Nottingham! I actually had one child in the front and an adult in the back to keep this less stressful! its amaizng article. i m glade to see your post. its to intresting thanks for shear us. Nice post on how to make kids engaged and entertained on a travel. These tip will surely make the trip memorable and enjoyable. That’s exactly what we do with our kids on long car trips. A portable DVD system with a small screen on the back of each head-rest. Lucky enough they both love watching the same movies. My kids are 17 and 12 years old now and the most important thing for them is to have their gadgets charged up and loaded with music for long journeys. Also to have a fleece blanket which they use to help them get comfortable. I love the sound of putting together a road trip bag. Generally we go for the screen option, but on longer trips we need something else. I dont know where I would be without the gadgets and gizmos on the long trips! LOL this is my favourite post title EVER! So been there.